The Cleveland Browns need some help, and the draft might be their only hope to improve ahead of next season. Fortunately, Kevin Costner is on the case – well, sort of. 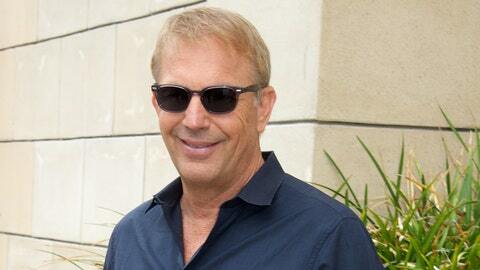 Costner is the star of a new film about the Browns called Draft Day. The movie is a dramatic take on the NFL draft process, taking fans through the team’s inner workings leading up to the draft and at least shedding some insight into the happenings inside a war room on draft day. Costner plays an embattled general manager trying to use the all-important draft to turn the Browns around while feeling the heat from team executives. Jennifer Garner also plays a major role in the film, and, by the looks of the trailer, she plays the Dr. Molly Griswold role to Costner’s NFL adaptation of Roy McAvoy, challenging Costner to think outside the box and make the right decisions – hooray for Tin Cup references! Anyway, take a look at the first official trailer for the film below.